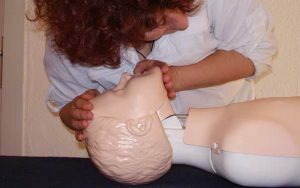 If you or your staff require first aid, the course is an EFAW (Emergency First Aid at Work) QCF course covering all the basic life support modules and basic first aid. If you or your staff require first aid at work. the course is an EFAW (Emergency First Aid at Work) QCF course covering all the basic life support modules and basic first aid. This Regulated Qualification is great for anyone wishing to become an emergency first aider. 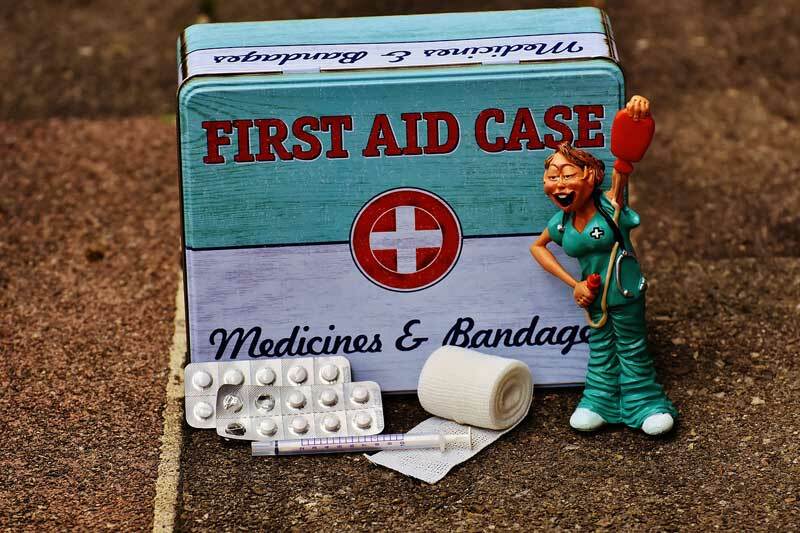 You will come away with the skills and knowledge to deal with first aid situations low-risk workplace environments for the Health and Safety (First-Aid) Regulations 1981 and the Health and Safety (First-Aid) Regulations (NI) 1982 purposes. If your workplace states that you need a qualified emergency first aider in the workplace, then this course provides all of the training needed, along with a naturally recognised certificate which is valid for 3 years. The course meets all guidelines, and the resulting qualification is recognised by the Health and Safety Executive. Upon completion of the course, you will be equipped with the knowledge and skills to handle a range of emergency situations – from minor injuries to life-threatening situations. You will be able to administer the right treatment swiftly and decisively with confidence. Your first aid certificate will then be valid for 3 years before a new course will be required. Emergency First Aid at Work Course Cardiff courses held monthly at Hangar HPC, please contact us for details or drop a message to book your place. Or to book instantly, download our app and click “courses”.